Roberts & Co., Attorneys at Law on behalf of ACB and ABI Bank Limited invite the public to bid for purchase of the said properties. This commercial building for sale sits on a registered plot of 1.66 acres with a total building size of 16,783 sq. 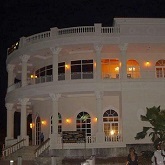 ft. and is situated in Dickenson Bay, St. John’s, on the North-western section of the island. This commercial, 2 acres property with a total building area of 22,000 warehouse and 368 service building sq. 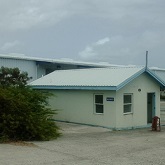 ft. is located on the Crabbs Peninsula in the parish of St. Peter’s. 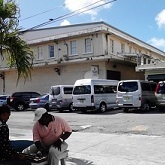 Approximately 145 acres of land, suitable for resort or residential development in a section of Rooms and Spencers Estate is up For Sale via ACB Foreclosure Unit. This property with good rental income potential For Sale is located in the heart of the city, St. John's, on the Western or seaside of Long and Church Streets. 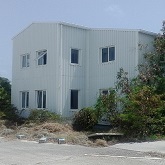 Located in St. Peter on Crabbs Peninsula on approximately 1 acre of land and total building area size of 6,060 main building and 902 dwelling house sq. 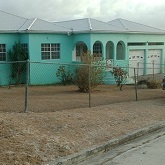 ft. this commercial property with residential home on site is available For Sale. This charming 3-bedroom, 2-bathroom concrete structure family home situated in the residential neighbourhood of Seatons Village, St. Phillip’s is available For Sale. 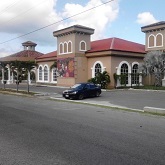 Approximately 22 acres of undeveloped land suitable for resort or residential development situated in the vicinity of Rooms Estate, St. Phillips is available For Sale via ACB Foreclosure Unit.